The Prize is intended to nurture and catalyze the vast potential of creativity in digital art, culture and technology for the betterment of the human condition in the age of the Fourth Industrial Revolution. The Prize is aligned with the University’s commitment to excellence in education, research, innovation, and public service, as well as its guiding interest in harnessing the power of science and technology for humanity. Two categories of artists may submit their works under, International Professionals and Local Students. The International Professionals category welcomes all artists from around the world. The Local Students category welcomes all students from Singapore, full-time or part-time. The competition is free to enter and open to international artists and local students. 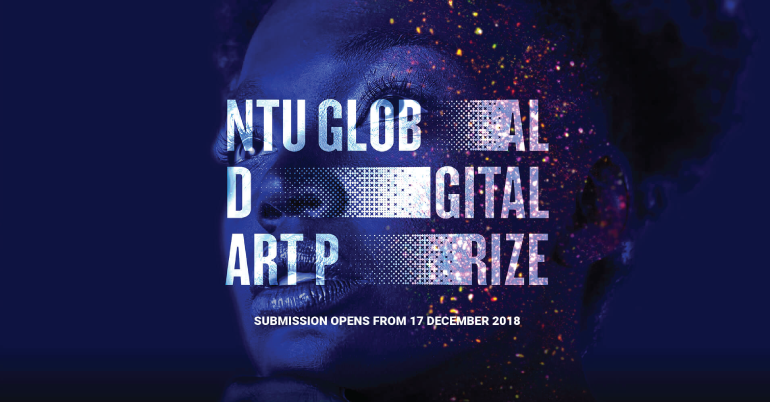 NTU GDAP is looking for imaginative works where artistry and scientific interests collide. Science has long inspired art and artists of the past have shown how they harnessed the scientific zeitgeist of their times to advance their art. Fast forward to the 21st century where science and technology have integrated seamlessly into people’s everyday lives. The ways in which art can engage with science are broadening and NTU is looking for works that embrace human imagination and creativity, as well as critical thinking and scientific rigor in the development of new technological solutions. The prestigious NTU GDAP comprises a total of SGD$50,000 (USD 35,000) in prize money. The best submissions will have their debut showcase in October 2019. Artist can be from any country. 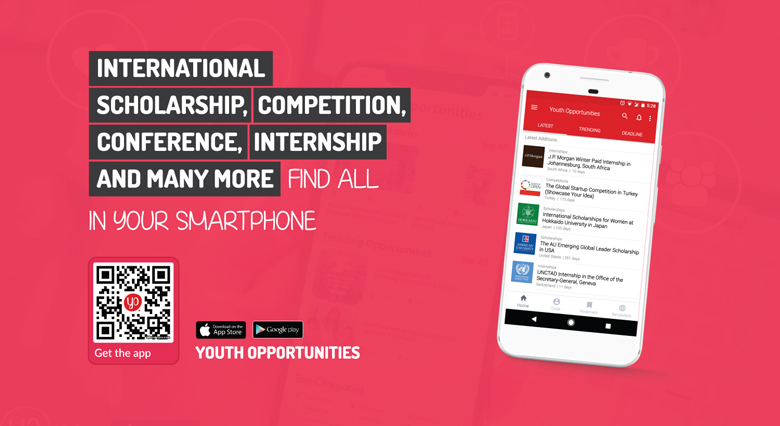 Local Students category welcomes submissions by students studying full-time or part-time in Singapore only.